To Boot New York delivers another high quality pair of shoes with these ‘Oakes’ loafers in berry tan. 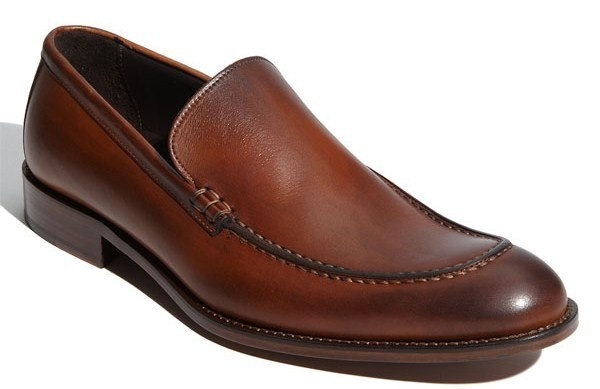 The classic stacked-heeled loafer is made of richly burnished leather, with stitching detail around the toe. Reflecting fine Italian crafstmanship, they’re available online now through Nordstrom.